Paul focuses his practice on representing business owners, companies, and educational institutions, primarily in the areas of labor and employment. Paul handles all aspects of employment litigation on behalf of employers and management, as well as general counseling on day-to-day employment matters. He also advises clients in union settings, including collective bargaining and arbitration, and maintaining positive employee relations. 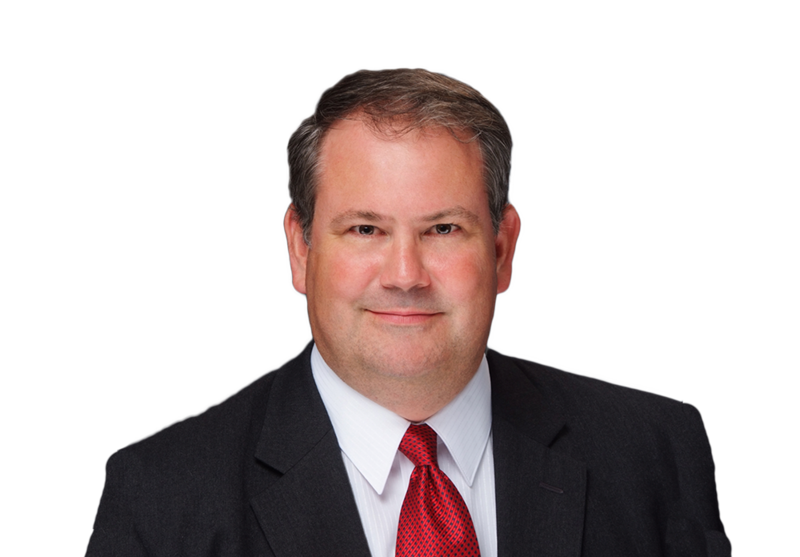 Paul spends a significant portion of his time defending clients in all manners of employment litigation, regularly appearing before the EEOC, IDHR, the National Labor Relations Board and the Illinois Educational Labor Relations Board, as well as federal and state courts. Paul has been admitted to practice and represented clients in several jurisdictions, including the State of Illinois, Seventh Circuit Court of Appeals, and the Central and Northern District Courts of Illinois (where he is a member of the Trial Bar).